Here at Indigo, we understand that life happens and small accidents can damage the little details of your home. 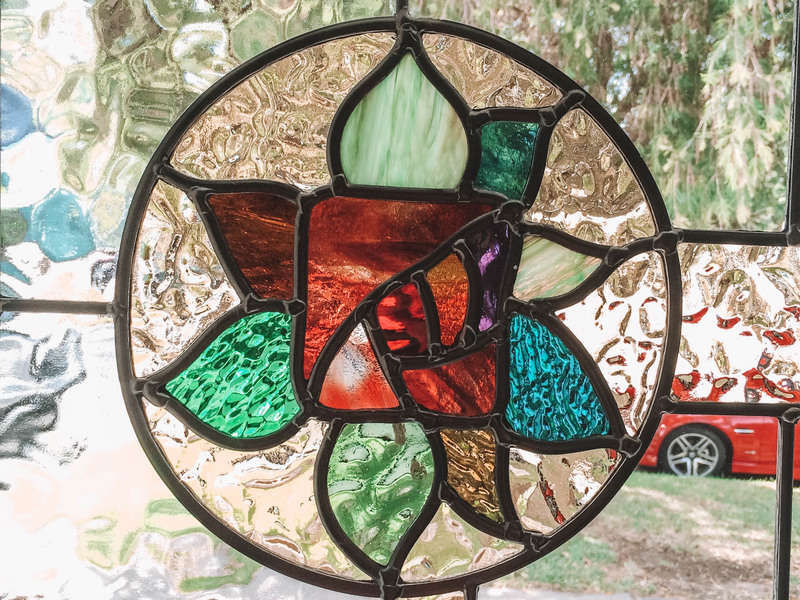 If just 1 or 2 pieces of glass in your existing stained glass or leadlight windows are broken and the lead is still in good condition we may be able to repair on site. Please enquire and if possible send photos so I can determine if this is an option for you and your home. 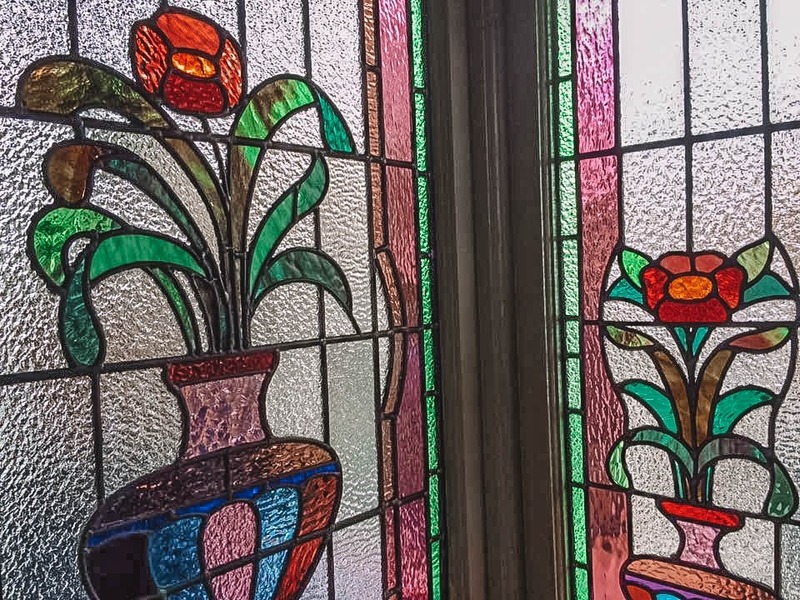 When Stained glass and leadlight fell out of fashion in the 60’s and 70’s many door panels and windows were removed when they fell into disrepair often leaving an existing fanlight or side light in place. Taking cues from the design of your remaining leadlights we can design a new door panel or whatever is required to match the old windows. Or if you have no existing leadlights left we can look at surrounding houses’ windows for inspiration to match the period of your home. If you like you can upload photos of the windows in question and/or windows you would like to match.